There have been many reports about Prabhas's next movie. 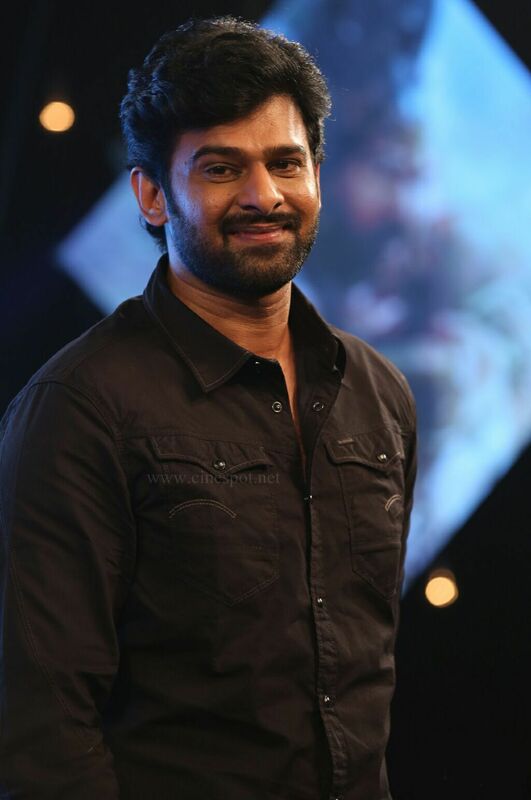 Considering all aspects, the production house UV Creations has postponed the launch of their next biggie with Prabhas. The movie will now begin in June 2017. To be directed by Sujith, this Rs 150-Cr budgeted action drama has been pushed to June as Prabhas needs enough time to become lean for his role and also he needs to involve in pre-release and post-release promotions of 'Baahubali 2'. 'Baahubali 2' is gearing up for April 28th release. So, Prabhas has asked his team to commence the new movie in June. The film will be shot mostly in Dubai and other foreign locations.